15 Things I've Learned in 15 Years // The Birthday Post! Hello lovelies, guess who's changing their twitter bio to '15 y/o' now haha! 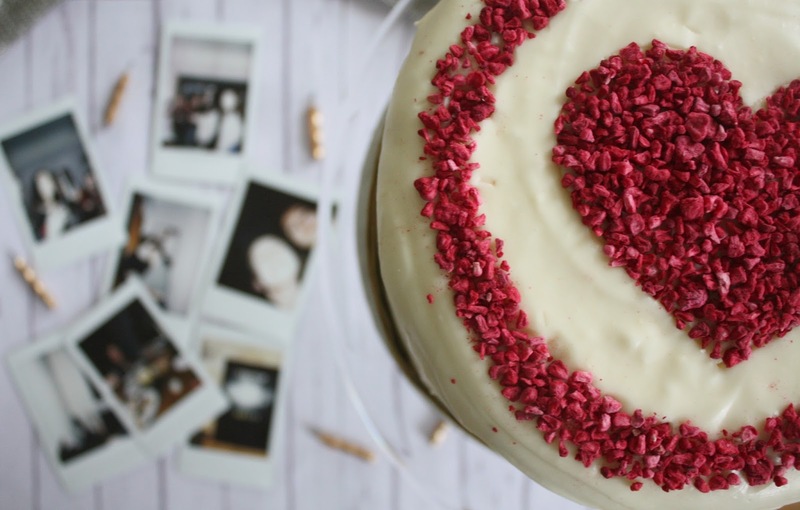 Unlike other bloggers, I don't have flashy instagram-worthy balloons on here today... just me, exhausted from a weekend of celebrating...eating my body-weight in cake...and ignoring that Monday Panic for tomorrow because DAMN I've had such a good weekend! I don't quite know where to start, from the cutest pancake breakfast with my family, to a big birthday lunch with all my friends, and a party last night, it's been so fun. Like I mentioned in my New Year's post, I always find it so weird flicking through old pictures of my birthday's mainly because I can't get over how much I change every single year. Year 7 me, celebrating her 12th birthday feels like forever ago but even just looking back to my birthday last year there are parts of myself that I just don't recognise anymore! Since I'm now officially half-way through my teenage years already now, as a birthday post on my blog I thought I'd do a '15 Things I've learnt in 15 Years' post.' I know that most of my audience is quite a bit older than I am, so mind my small funny little teenage lessons- I know there's plenty more I have to add to the list soon, but I hope you enjoy and let me know in the comments if you can relate to any of them. Also, how cute is the cake in this photograph? Cake of choice ended up being this gorgeous red velvet and cream cheese one (*cheers mum) forever grateful! 1. To be with people who make you laugh, it's the quickest short-cut to happiness. 2. Those orange Poundland concealers you used to buy in Year 7... were NOT the best idea. Cringing at photographs from then even now! 3. It’s really hard to recognise happiness in the moment when you’re with people you love or doing something that SHOULD make you happy. Instead it will come to you in the most mundane moments, and suddenly you'll appreciate it even more. 4. Drama and Gossip will only exist when people let it. It's always going to be hard to avoid, but I've learnt to stop wasting my time trying to know all the news about everyone constantly and stepping back from things that just don't affect me. 5. Ice Cream is a good decision. Any day. 6. Followers are Followers and Numbers are Numbers. 7. A friend you've known for 1 Week can be just as good as a friend you've known for years. This year in particular has really shown me this and proof that time isn't really the defining part of a friendship. 8. Don't fall off the treadmill again at the Gym. That was NOT your finest moment. 9. Relationships aren't the answer to everything. Teenagers naturally obsess over them (and I don't think I can say I've 100% learnt this lesson yet!) but it's not something you need to be stressing over at 15. 10. Some things just won't ever go back to the way they used to be. But that's okay. 11. To not mistake toxic people for friends. Friends don't make you feel bad even if it's just 'a joke' and if being around someone doesn't make you happy then chances are it's time to distance yourself from them. 12. 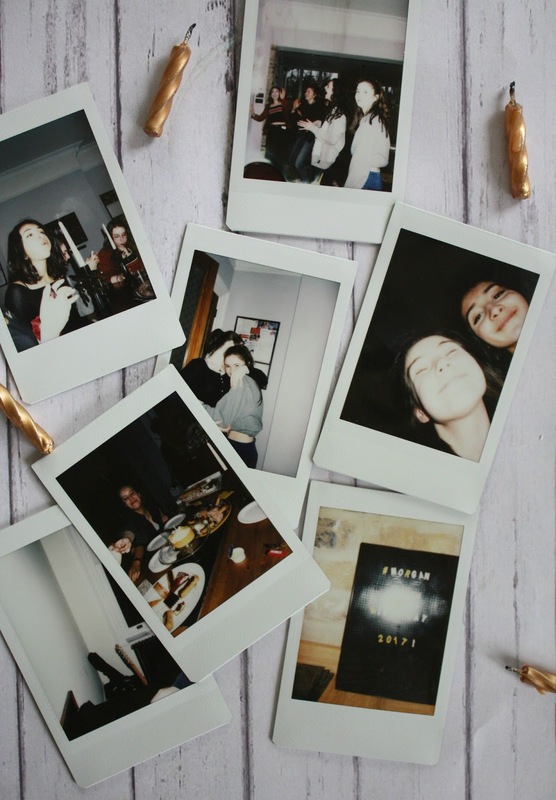 To never believe that 'Internet Friends aren't Real Friends.' Blogging has introduced me to some of the best people and even got me talking to 20-year-old bloggers and other lovely girls that I would never have known existed otherwise. Plus I even got to meet on of my internet friends last year. 13. What sleep cycle? Any kind of sleep cycle pretty much goes out the window when you're a teenager. Staying up till the morning finishing homework, sleeping in till 12, parties or waking up early when you suddenly have motivation for the gym... you might as well kiss goodbye to it. 14. That Liquid liner is possibly the best invention ever. Oh and dry shampoo too. 15. Everything will be okay in the end, and if it's not okay then it's not the end. Possibly my favourite quote ever and one that I have learnt to basically live by. The most important thing I've learnt in 15 Years. Thanks for all the lovely birthday wishes on my twitter, and I can't wait to do a few favourites posts coming up featuring some new Birthday Presents! QOTD: WHAT'S YOUR FAVOURITE LESSON ON MY LIST? Happy Birthday ! Such a great post - the part about falling off the treadmill did make me giggle though as that is so me! Gyms are not my friend ! Aha I'm laughing about it now but it was so humiliating at the time!! I love these! It's so fun to see that things both little and big made it onto the list, and I suppose that's what being a teenager is all about. I'm 19, turning 20 over the summer. I'm looking forward to being finished with the teenager stage, but also amazed and a little nostalgic. It's such a unique phase in one's life. I hope being 15 brings you so much more room for growth and enjoyment, happy Birthday! Hello there Morgs! My name is Emma, and I just thought I would let you know that I absolutely adore this blog you have got going on here. I recently started my own, and since my sixteenth birthday is tomorrow, I have been considering doing one of these posts. Thank you for sharing, and I cannot wait to read more of your posts! Oh, and happy (belated) birthday, love! First THAT CAKE IS SO CUTE! Second happy birthday girl! It's crazy your 15! Hi, loved reading this my list would be a lot longer. The top one is so true to be around people who make you smile. Happy Birthday! And thank you for sharing your thoughts. Definitely agree with them, especially the ice cream. Firstly, happy birthday! Secondly, that cake looks incredible. Thirdly, I loved your comment about internet friends, being a blogger introduces you to so many people and there are so many people I talk to online that I'd love to meet in real life. I love that quote in your last point too. My best friend always says this to me when I'm having a tough time and it's a good thing to remember. I also love your point about happiness being hard to recognise. I've never thought about that before.